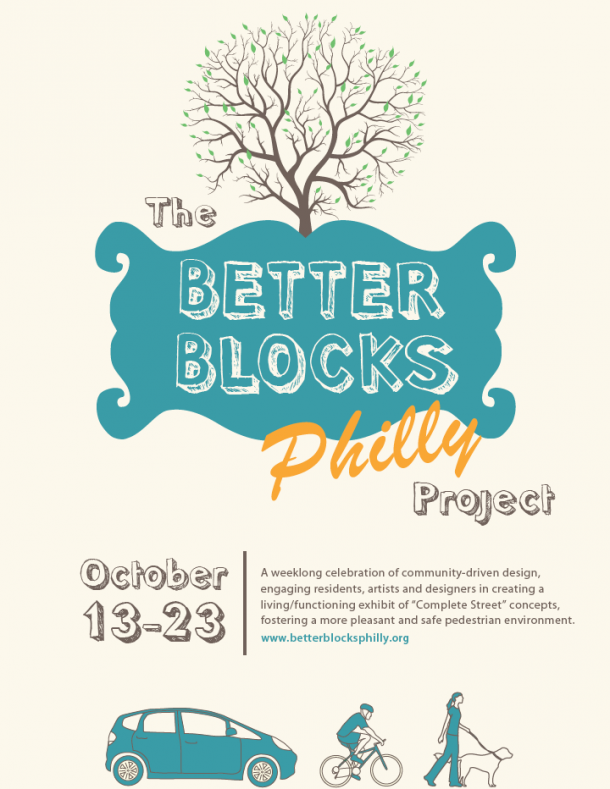 Philadelphia the fifth most populous city in the States will have a better block this fall! Follow them here as they make plans into action. Better Blocks should take no longer than two months to plan and execute. Now is a great time to set a date in the fall for yours. We have already heard of Better Blocks in San Antonio, Austin and Buffalo. Don’t hesitate to call us for some inspirational words. Andrew (214) 235-7886 or Jason (469) 487-6263.